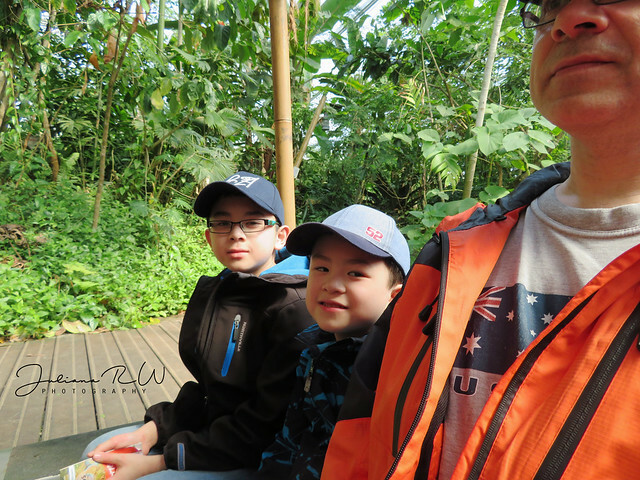 Last Saturday, we went to watch mini trains. It was near our house and it was not our first time to go there. For Matthew, it was the first time that he can enjoy seeing those trains. We went twice, first time in the morning around 10 am and the second time was around 3 pm. Matthew didn't want to go back home on the 2nd time we were there ^___* He keeps saying, "Mini trains". I always took some photos every time we were there :D These are some photos from last Saturday. Oh I bet he had a blast! Looks like so much fun. Those are amazing! I think I'd want to keep going back too! Oh my gosh! Reminds me of Mr. Roger's Neighborhood a little! Wow! My son would have LOVED this! My friends hubby would love this! 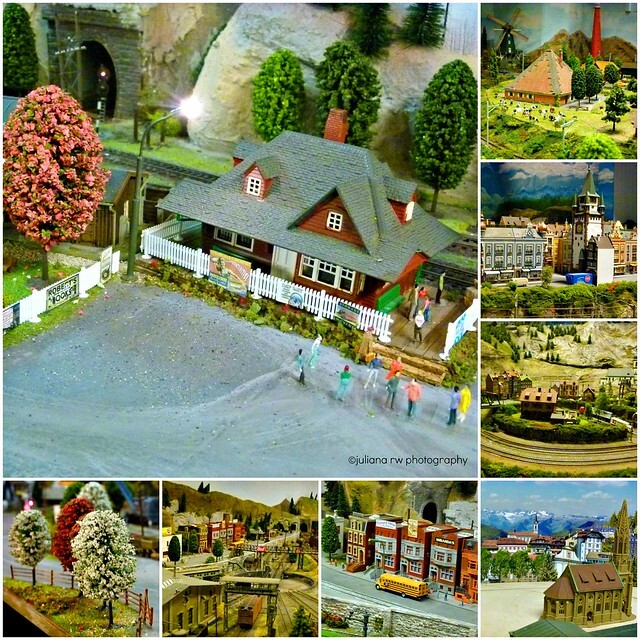 He collects and builds all kinds of train sets! this one looks pretty amazing! These are so neat! I totally agree with Lexie, these remind me of Mr. Rogers, too! Wow, that looks like fun! My son would LOVE that!